Our punches “PREMIUM“ are our standard marking stamp for general use. All punches have sharp faced characters and are available in various sizes. These stamps are ideal for a whole range of marking processes on anything from aluminium to stainless steel. Our punches are manufactured of high quality Chromium tool steel. All stamps are hardened precisely, giving a hardness of 58-62 R.C. at the character end and 32-40 R.C. at the striking end. Please note, that the hardness of the component should not exceed 40 R.C. Chose punch Mark it! Ready! All punch sets are delivered in a strong plastic box with separate compartments for each stamp to allow rapid selection. The production of our standard punches is certificated after ISO 9001:2000. For special security requirements there is a special security holder available. 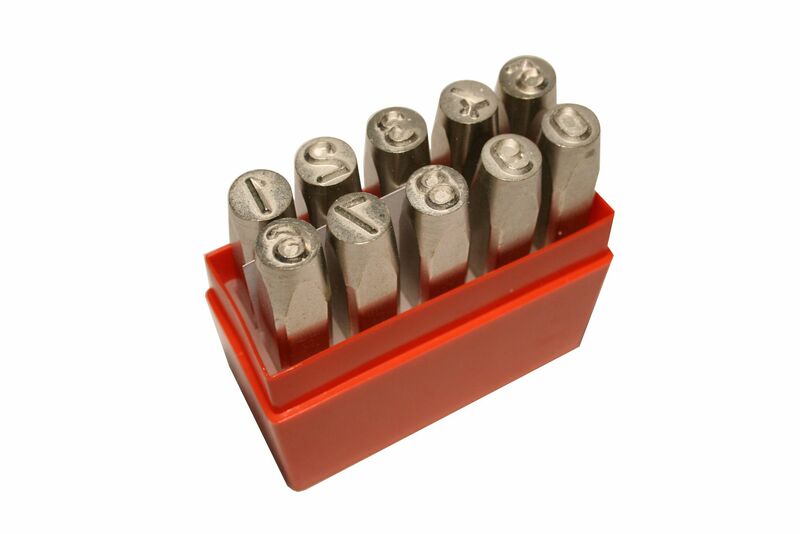 PRYOR “Permium“ hand steel stamps are available as a single stamp as well as in sets of A-Z and 0-9 in different sizes. 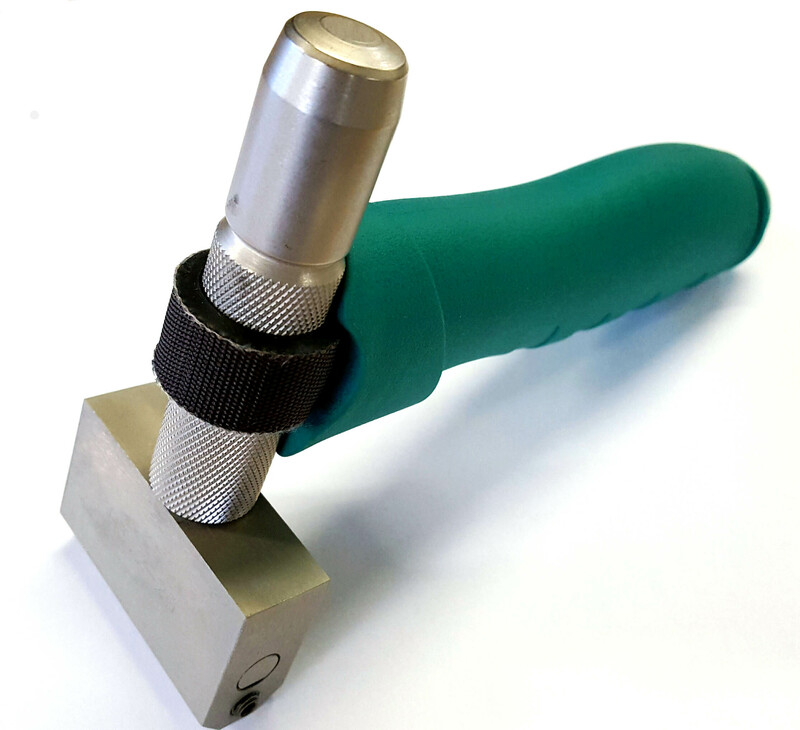 All standard punches are nickel-plated and protected therefore against rust. Please, note that the size of the stamps must be measured on top at the sharp faced characters end.